The epitome of Melbourne: the NGV Gala Ball. What a night is planned for the NGV Gala Ball. Because if there's one thing the city of Melbourne loves as much as food, it's... wait, who am I kidding? Nothing even comes close to food! Melbourne has restaurants and cafés everywhere. Melbourne has cafés inside cafés inside avocado peels. And the dining experience in Melbourne is ridiculously cool, too. Not only is the food 30 years ahead of the trend, but the baristas look like they have just stepped off a runway in Paris (only edgier). Because although food trumps all in Melbourne, fashion is also pretty darned high on the list. 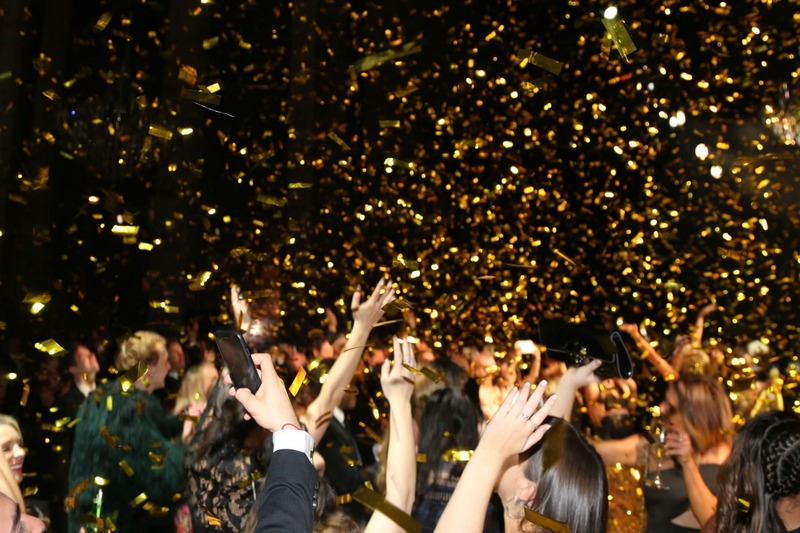 Which brings us back to the NGV Gala Ball - an event that includes both. What's special about the NGV Gala Ball? It's cool meets sophistication. There'll be red carpet arrivals and black tie dress code. And (in case you were worried we hadn't mentioned food for a second or two) a canapé menu by internationally acclaimed chef Andrew McConnell. Not to mention cocktails at the bar by Heston Blumenthal, and a Bombay Saphire Gin garden to sip away in. And if that's not enough to get your 'Must-Go' senses tingling, the National Gallery of Victoria is hosting Escher X nendo | Between Two Worlds - a world-first exhibition featuring the mind-bending artworks of M.C Escher. This time Escher's world of impossible staircases and optical illusions is brought to life by an immersive space designed by Japenese design studio Nendo. It really is a serious must-see. And the 1 December NGV Gala Ball provides your chance to see it first. So if you fancy a break from your black skinny jeans and avocado toast and want to experience the ultra-glamorous side of Australia's (arguably) coolest city, book your ticket now for the NGV Gala Ball. Those canapés aren't going to eat themselves.